Phased array ERW weld line inspections ensure the quality of ERW tubulars post-mill processing. Our probes can track the weld line throughout the length of the tubular and allow the weld profile to be monitored in real time by the inspector. 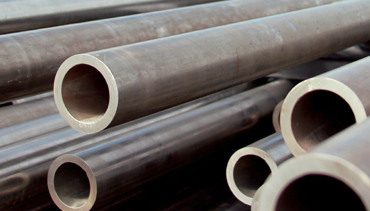 An ERW inspection allows tubular analysis without cutting the pipe. In general, our ERW unit is compatible with tubulars comprising the following characteristics. Please contact us for more information regarding tubular goods outside this range. Outside Diameter Range 2.375 to 24 in. Wall Thickness Range 0.190 to 2 in.